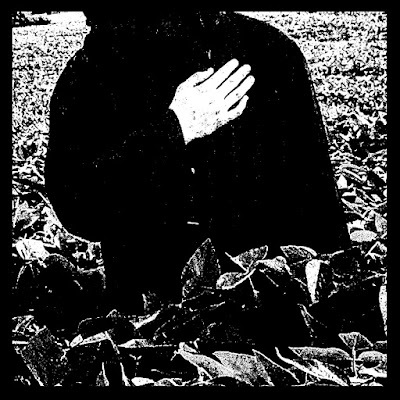 Philly artist LUNACY makes dark, trippy, and ominous music that sounds like wandering through some kind of bleak and haunted landscape, a crumbling, fallen empire, dust hanging heavy in the air and drowning out all of the light. In October, the artist is set to release "Just The Beginning," a collection of the EP's recorded over the last two years. Word is, a proper debut full-length will follow at some point. 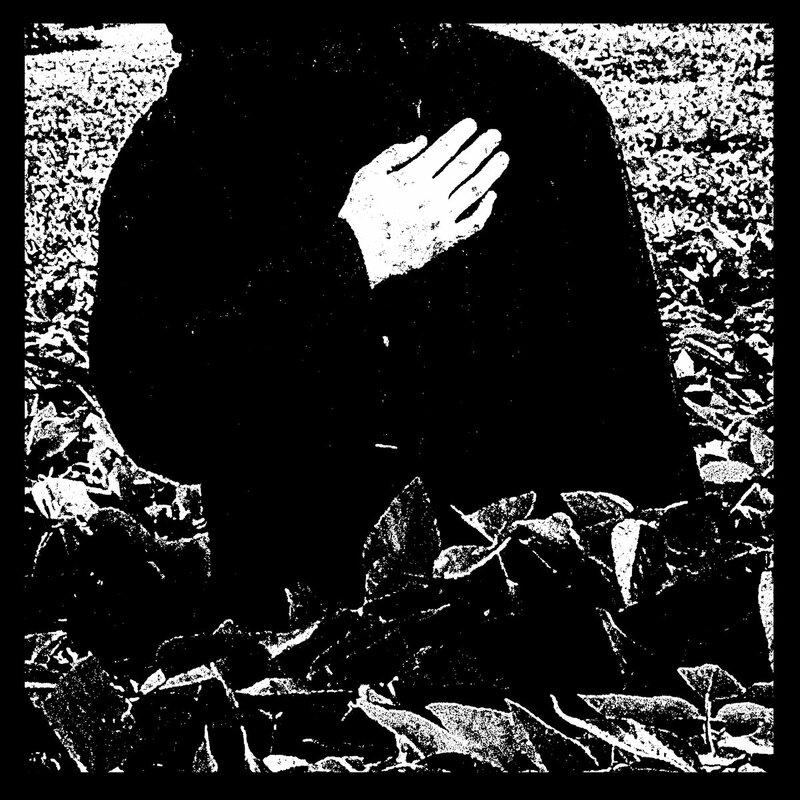 Listen to the noisy and droning "Not in the Sun" below, a meditative dirge of sorts that combines elements of darkwave, industrial, ambience, and noise, then pre-order the record from the artist here.